Register here for your FREE Corporate Shoot Style Guide. 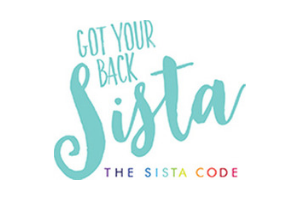 As the registered charitable arm of The Sista Code movement, our vision is to see women and their children happy, thriving and living independently after escaping the trauma of domestic violence. 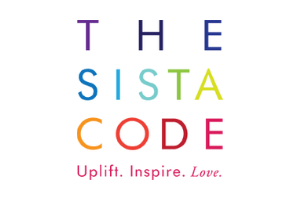 The Sista Code was created to share thoughts, insights, stories and information, on diverse areas of concern to women. Together, we are going to uplift, inspire and share the love with women from around the world. 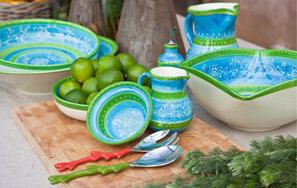 Great photography is essential to showcase your product services and to support your company brand.